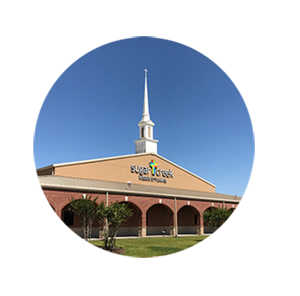 Sugar Creek Baptist Church has grown from a small Sugar Land church in the 1970s to a multi-campus church teaching additional members of the community for Christ. 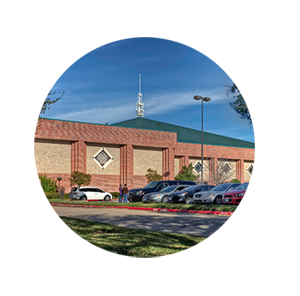 Today, Sugar Creek Baptist Church has a second campus in Missouri City of Ft. Bend County. Love and Lead All People to Life Change in Christ.